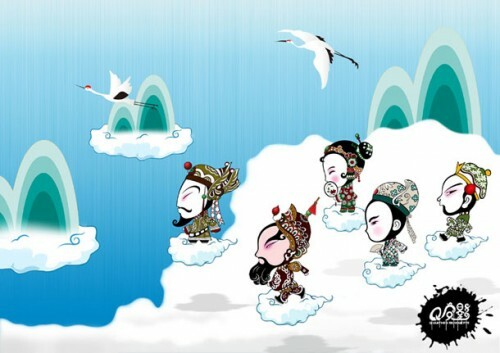 Neocha is currently profiling the illustration & graphic design work of a Xiamen-based artist, Lin Xiaozuo. 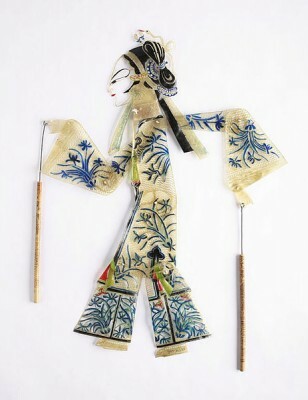 Featured: an interesting play on traditional Chinese shadow puppets. For more samples, head over to NeochaEDGE. Previous post Animal Protection also a Western Imperialist Conspiracy? !